Need a Student Loan Lawyer? Student loan debt is at a record high. Repaying student loans is more confusing than ever. And finding legal assistance can be challenging for student loan borrowers. 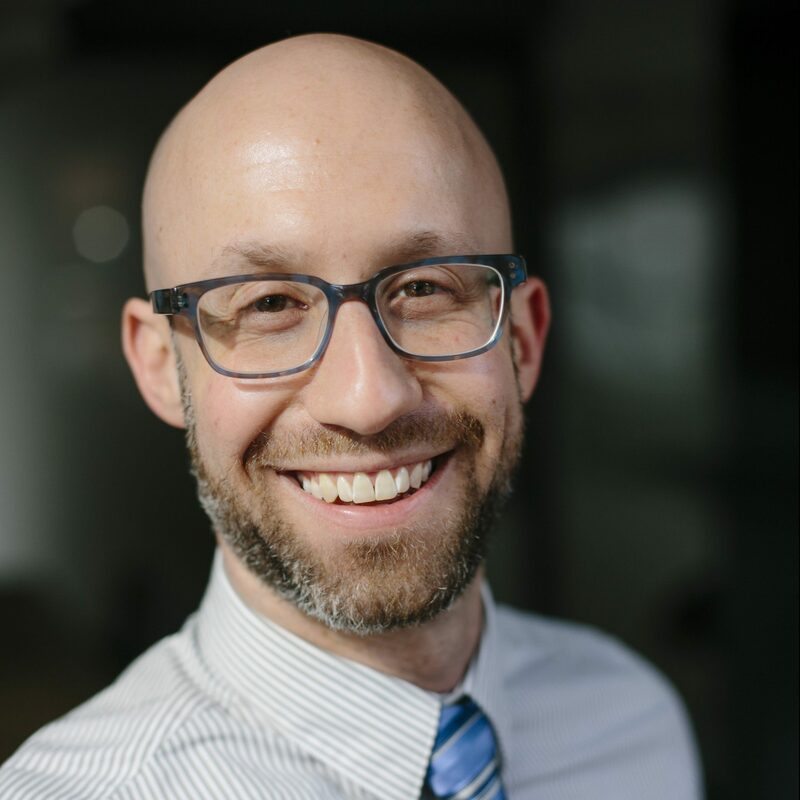 Attorney Adam S. Minsky is a pioneer in his field, and he established one of the nation’s most cutting-edge law firms devoted entirely to helping people with student loans. There’s no one-size-fits-all approach to student loans. Are you fresh out of school, or paying off student loans from years ago? 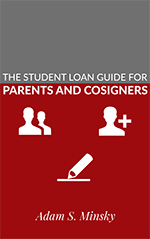 Are you the primary borrower on a student loan, or the cosigner? Are you making payments, or have you fallen behind? Whatever your situation, I can help you choose the best options based on your unique circumstances. Learn more. I have helped hundreds of student loan borrowers and have built a national reputation for my expertise and individualized focus. Read testimonials from former clients. When you work with my office, you work with me personally – never a call center, a bureaucracy, or a nebulous “network” of people who you’ve never heard of. Depending on your location and your needs, we can work together in a way that makes the most sense for you – in person, via phone or e-mail, or by virtual meetings through Skype, FaceTime, or Hangouts. Attorney Adam S. Minsky practices in Massachusetts and New York, and is one of the nation’s leading experts in student loan law. He remains one of the only lawyers in the country with a practice devoted to helping student loan borrowers. 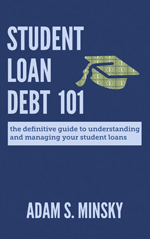 Attorney Minsky has published numerous books and articles on student loans. He regularly speaks at colleges, nonprofit organizations, and professional associations about developments in student loan law and higher education financing. Major media outlets frequently seek his expert opinion on national news and policy stories. 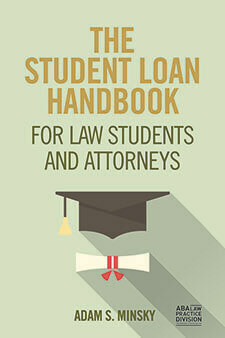 The #1 guidebook for lawyers with student loans, with roadmaps for specific attorney career paths. Published by the American Bar Association. Whether your loans are federal or private, in good standing or in default, this guide helps you determine the best way forward. A practical guide to federal parent loans and cosigned private loans that will help you avoid problems, and show you some options if you’re already in trouble.